Egypt had already qualified through their position in Group J before being named as hosts in January, while Uganda breezed through Group L, not conceding until a final-day 3-0 hammering by Tanzania. Zimbabwe and the DRC both advanced from Group G, with the Warriors topping the pile on 11 points, four of which were taken from the Leopards. 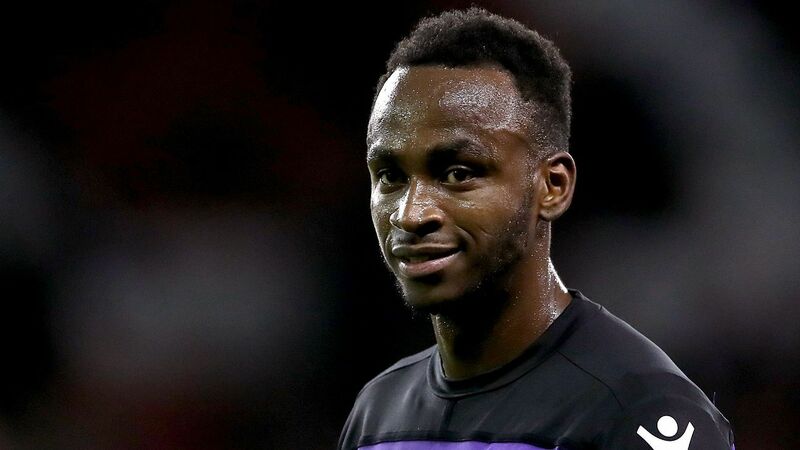 The Welsh Premier League doesn't typically provide too many players for the Africa Cup of Nations (or many international tournaments for that matter) but Alec Mudimu of Cefn Druids is primed to buck the trend. The 6'2 Zimbabwean has been used in various defensive roles for his country, latterly protecting a promising defensive duo of Teenage Hadebe and Marshall Munetsi, having previously been deployed in defence himself. It will be fascinating to see how the Wrexham-based left-footer fares against Africa's biggest names. Pretty high. Uganda are well organised under Sebastien Desabre, are hard-working and defensively stout, and, critically, defeated Egypt during the recent World Cup qualifying campaign. Both Zimbabwe and the DRC have talented attackers who could also trouble the hosts, and the Pharaohs can't take anything for granted after this draw. Whether Egypt have a Plan B. It's the age-old problem for a Pharaohs team dominated - understandably - by Mohamed Salah. In the 2017 final, they ran out of ideas when he faded and was squeezed out by Cameroon, while a half-fit Salah was unable to inspire Egypt during a miserable World Cup showing last year. If defences can keep him under wraps - or cut off his supply line - then do the hosts have a backup plan? Madagascar and Burundi are making their Afcon debuts; the former were the first team to book their ticket after taking 10 points from their opening four matches, while Les Hirondelles saw off Pierre-Emerick Aubameyang's Gabon to advance. Nigeria and Guinea topped Group E and H respectively. Francis Uzoho was named as Nigeria's unlikely No. 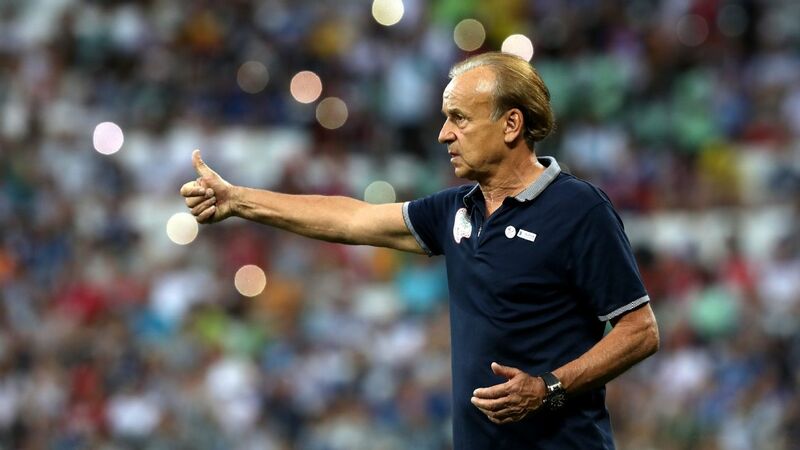 1 ahead of the World Cup, where a lack of experience and his slender years - the keeper is still only 20 - didn't faze Gernot Rohr. 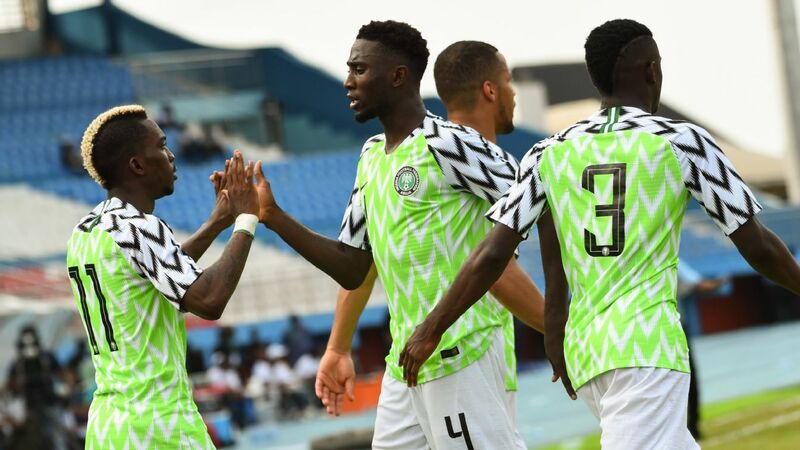 A series of errors in recent matches - notably against the Seychelles in Nigeria's final qualifier - haven't yet eroded the coach's faith, but could Uzoho prove to be a liability for the Super Eagles in Egypt? Madagascar held Senegal at home during the qualifiers, while Burundi were undefeated in double-headers against both Mali and Gabon. Both 'minnows' have proved that they can get the job done against much more established sides, and both are capable of stymieing a Nigeria side who can run out of ideas in the final third. John Obi Mikel. 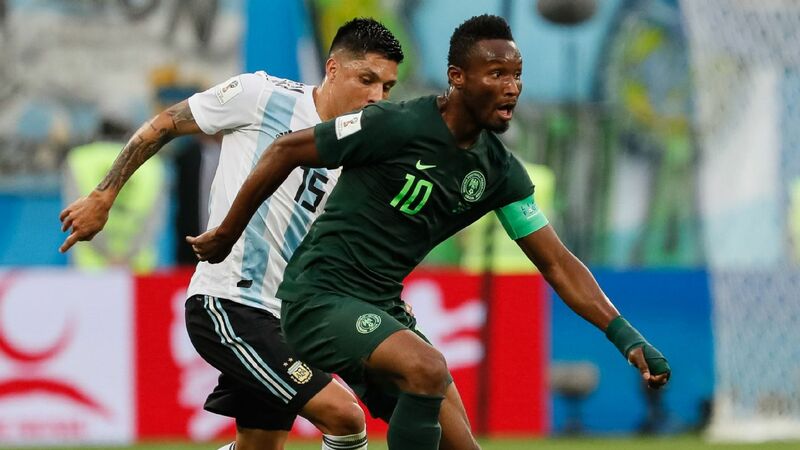 One of the most experienced and successful African players in the game, Mikel has controversially opted not to join up with the Super Eagles in the nine months since the World Cup. 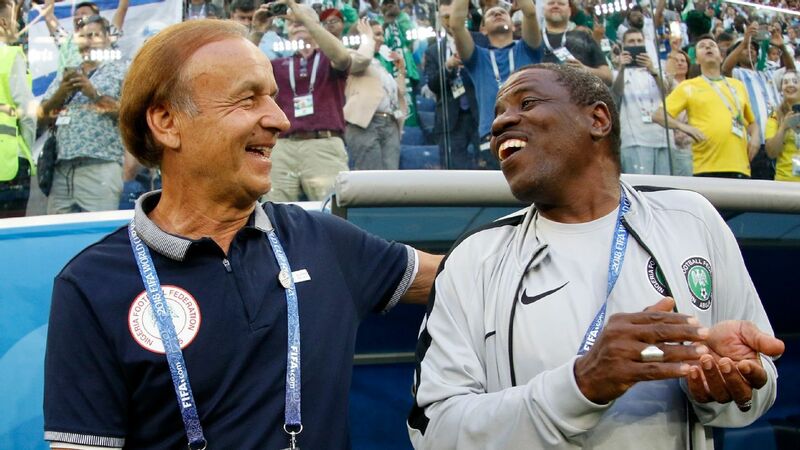 If - as expected - he returns in time for the tournament, but doesn't hit the ground running, then he leaves himself and Rohr open for criticism. If, however, he retakes his place in the heart of the midfield, and ensures Nigeria tick over as he has done in the past, then expect rampant talk of the Super Eagles repeating their 2013 championship-winning heroics. Senegal qualified as Group A winners and were among the top seeds for the draw, while Algeria were less convincing, falling to Benin in October and taking just two points from The Gambia. Kenya and Tanzania both surpassed expectations, the former defeating Ghana en route to Egypt, and the latter smashing previously imperious Uganda 3-0 in Dar es Salaam in their final qualifier. Belgium-based Mbwana Samatta is Tanzania's star man, but the energetic Simon Msuva is an ideal foil for the former Tout Puissant Mazembe attacker. Plying his trade in Morocco with Difaa El Jadida, the 25-year-old has scored eight in 17 in the Moroccan top flight this term - following on 10 goals last season - and is thriving under new Taifa Stars coach Emmanuel Amuneke. High. 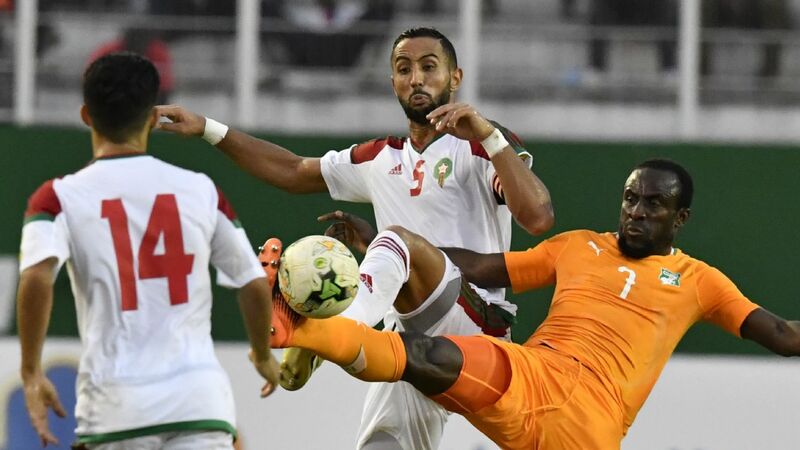 Despite their wealth of creative, attacking resources, Algeria failed to beat tiny Gambia home or away in qualifying, and will have to improve significantly against a Kenya defence that conceded just one in four to reach Egypt. Can Senegal win their first Afcon title? 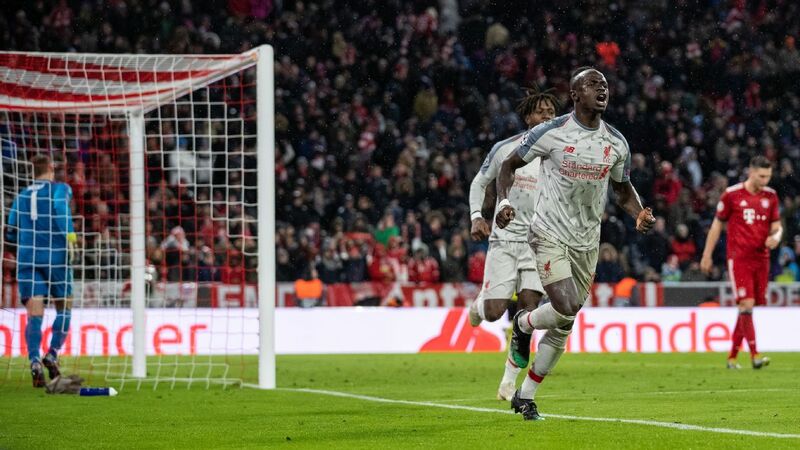 The Teranga Lions have a star-studded side, arguably boasting the best defence on the continent and - in Sadio Mane - Africa's in-form player today. However, they've had talented generations in the past and failed to win the big one, so must prove they can pull it all together when it matters most. A convincing showing in this group, and they may find themselves on course for a maiden continental crown. Despite losing their opener to Cameroon in June 2017, Morocco bounced back to top Group A, while the Cote d'Ivoire progressed as Group H runners-up behind Guinea. South Africa needed a final-matchday victory over Libya to progress after being inexplicably held in the Seychelles, and Namibia's joy at their first qualification since 2008 was somewhat dampened by a 4-1 pummelling by Zambia on matchday six. They'll have their work cut out in the 'Group of Death'. Jean Seri and Franck Kessie already ensure that the Ivory Coast have one of the best midfields in Africa, but replacing the ageing Serey Die with Toulouse's Ibrahim Sangare would take things up another notch. The towering defensive midfielder has been a revelation in Ligue 1 this season, dominating opponents in the French top flight and averaging a league-high four retrievals per match. He'll protect the defence, offer an aerial threat, feed the Elephants' superb forward line, and tackle anything that moves. Most importantly, he has the quality to demonstrate why Barcelona are reportedly monitoring his progress. It's hard to see Namibia troubling the other three teams, but South Africa's defensive solidity could make life difficult for either of the group's other big sides. If they can finish above Morocco or the Ivory Coast, then one of these giants could be forced to face Nigeria or Egypt in the Round of 16. Herve Renard. Since the Frenchman ended the Ivorians' wait for a Nations Cup crown in 2015, he's been the nemesis of those who once adored him. Renard's Zambia defeated the Elephants in the 2012 final, while his Morocco team eliminated the Elephants from the 2017 tournament in Gabon, ended their 2018 World Cup dreams, and now face them again in the 2019 group stage. Tunisia, Mali and Angola won their respective groups, with the Carthage Eagles topping Group J on 15 points. First-time qualifiers Mauritania were pipped to first place in Group I by Angola, but impressively reached the tournament with a game to spare. Their September victory over Burkina Faso, bronze-medallists in 2017, was decisive. Youssef Msakni is one of the great enigmas of the African game; he was highly feted as a youngster, and scored a wondergoal to defeat Morocco at the 2012 Nations Cup, but has struggled for consistency and never made the anticipated permanent move to European football. During the 2018 World Cup qualifying campaign, he displayed a newly discovered maturity - memorably scoring a hat-trick against Guinea - but picked up a knee injury in April last year and missed the tournament. This could be an opportunity to make up for lost time, and add a sprinkle of stardust to a Tunisia team that can lack ingenuity in the final third, although another recent knee injury means he faces a race against time to be fit. Limited. Mali were one of five teams who went through qualifying unbeaten, while Tunisia's celebrated 'grinta' should prevent slip-ups, particularly against the group's weaker duo. The North Africans have reached the knockouts in nine of their last 12 Afcons. Whether Tunisia are ready for stiffer tests. Whereas four of the six group winners will face off against one of the best third-placed teams in the Round of 16, the winners of Groups F and E will face runners-up (of Groups E and D respectively). Tunisia may cruise through a fairly straightforward group, but with potentially either Morocco or the Ivory Coast lying in wait, their mettle will be tested before too long. 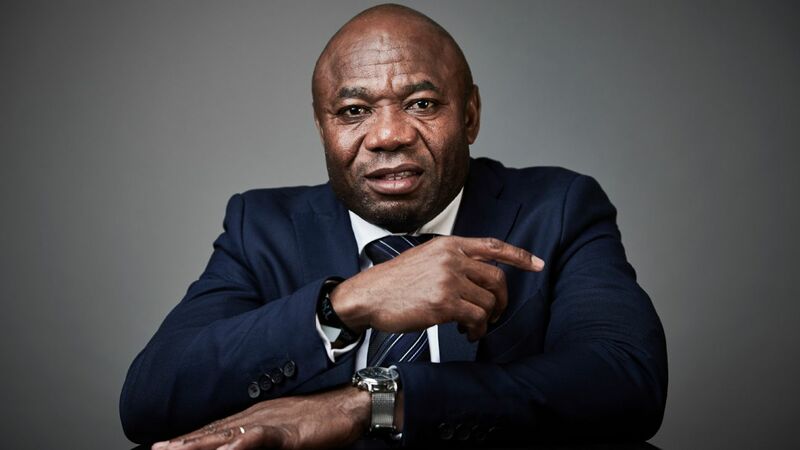 Original hosts - and holders - Cameroon had to qualify conventionally, having played five matches as a 'bystander' in Group B, and defeated the Comoros in their final match to confirm their participation after being stripped of the tournament organisation. Ghana were unconvincing after an opening 5-0 blitz of Ethiopia, and were defeated 1-0 by Kenya, while Benin and Guinea-Bissau both qualified in their final match. Ghana's Jordan Ayew has endured miserable fortunes in the Premier League; twice enduring relegation and scoring just once at Crystal Palace this term. However, he has demonstrated in the past that he can turn it on for the Black Stars. Witness his memorable assist for Asamoah Gyan against Mali at the most recent Afcon, or his winner against the Democratic Republic of Congo in the quarter-final. Jordan (as opposed to brother Andre) also scored in the 2015 semi-final, and has recently returned to the fold after being jettisoned by coach Kwesi Appiah. He's got a point to prove, and a double in the recent 2-0 victory over Ethiopia suggests he's primed to win over the detractors he's amassed after leaving the camp ahead of a World Cup qualifier against Congo-Brazzaville. Neither Ghana nor Cameroon were particularly convincing in qualifying, with two new managers taking their time to embed new players and a fresh strategic approach. However, while Benin boast a few wily veterans, and Guinea-Bissau should have learned from their maiden tournament in Gabon two years ago, both of the heavyweights should progress. Will Ghana make it seven in a row? The Black Stars have been remarkably consistent in recent Afcons, reaching the final four in the last six tournaments. If they progress from the group - particularly with a win against the holders - the talk won't just be about them reaching the semis for a seventh time, but about whether they can end their near-four-decade wait for continental gold.